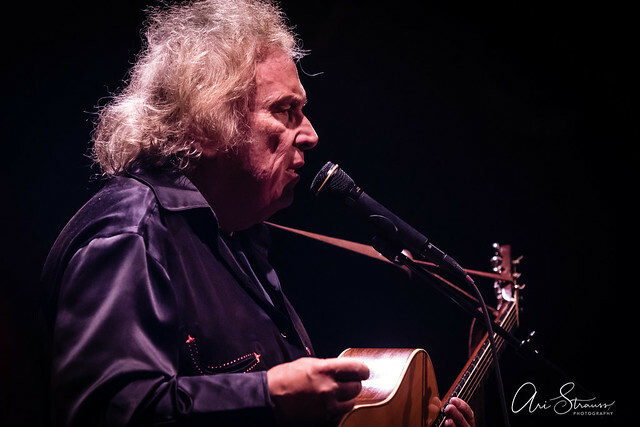 Posted on 04/09/2019 by Ari Strauss	in Live Review and tagged Don McLean, folk, New York, The Birchmere. 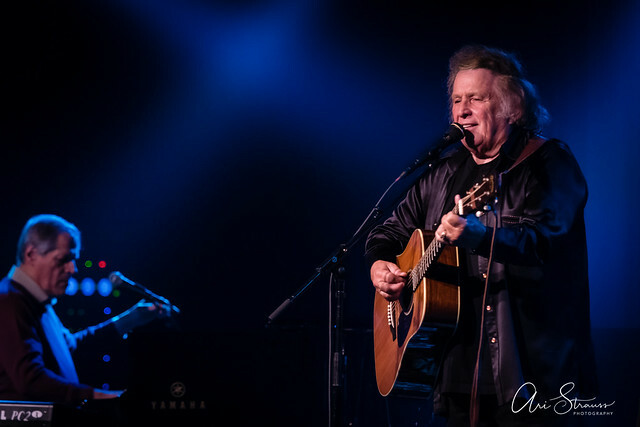 Don McLean visited The Birchmere on a recent Friday night, and the singer-songwriter best known for his 1971 hit, “American Pie,” gave a masters class on storyteller musical performance. 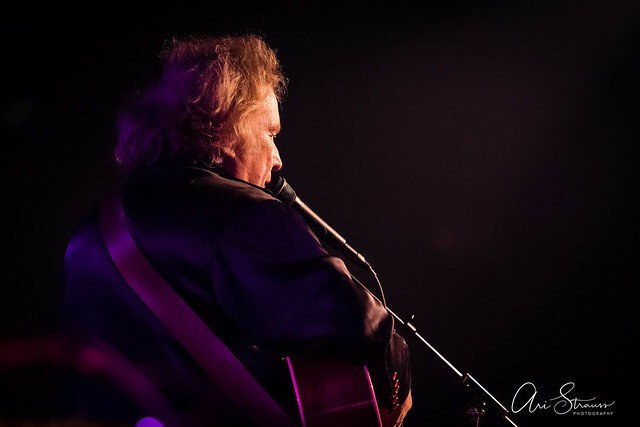 Don’s April 5 show at the iconic music venue in Alexandria is the 100th performance I’ve been privileged to photograph for Parklife DC since joining its staff in February 2018. 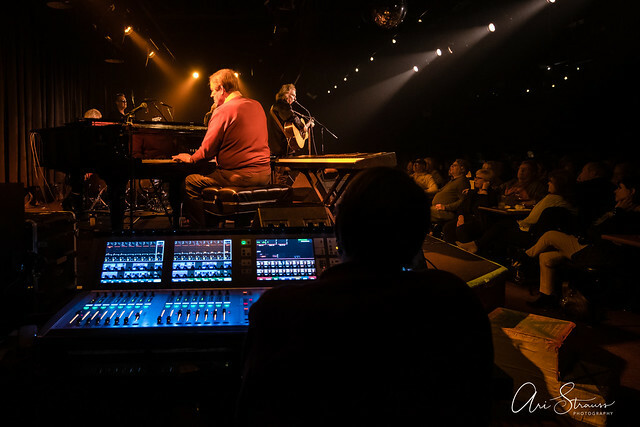 In covering those shows, I’ve come to appreciate that there is an intangible ability among performers to “hold the room.” It’s more than simple stage presence — it’s an ability to control the vibe of the room, command the audience, and draw its participation. Some performers do it well; some do not. 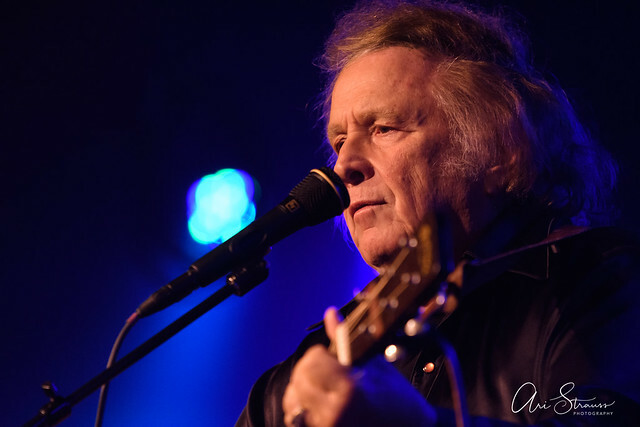 Don McLean is an expert. 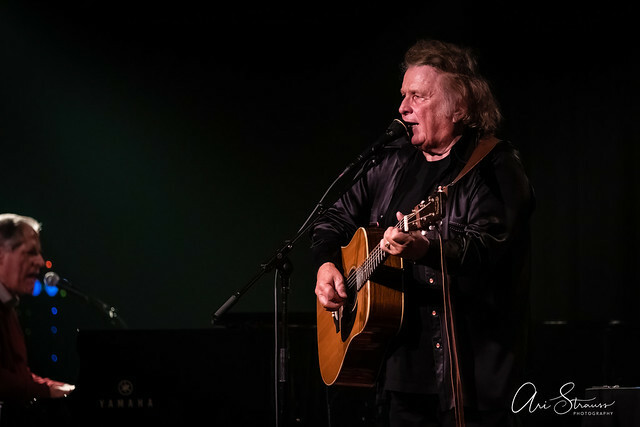 From the moment he first took the stage to the end of his double encore, Don’s audience remained enraptured with his charm, his storytelling, and his musical performance during the 90-minute set. 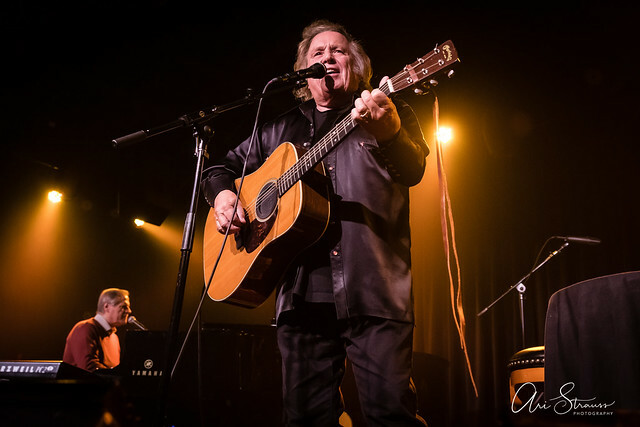 Don has been performing music professionally since well before I was born. 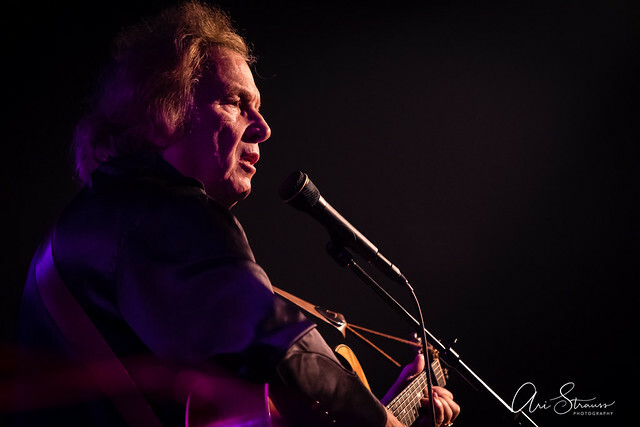 His early hits like “American Pie” and “Vincent” have stood the test of time and worked themselves into the soundtracks of multiple generations coming of age. 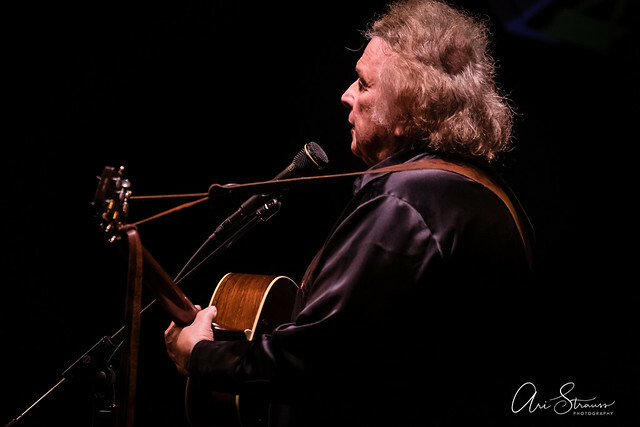 Now, in the autumn of his career, Don’s voice is a bit raspier, but it has a cozy patina to it — like a favorite pair of well-worn jeans. Not one to rest on past success, Don creates new music and tours with vigor still. His most recent album, Botanical Gardens, was released last year via BMG Rights Management. 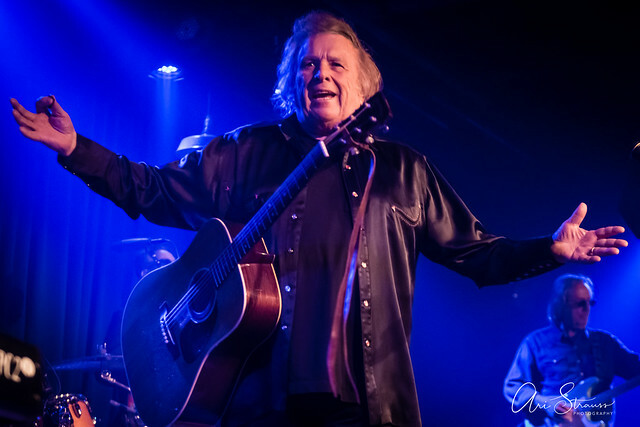 Don tours with an all-star group of Nashville musicians, many of whom have played with him for decades. 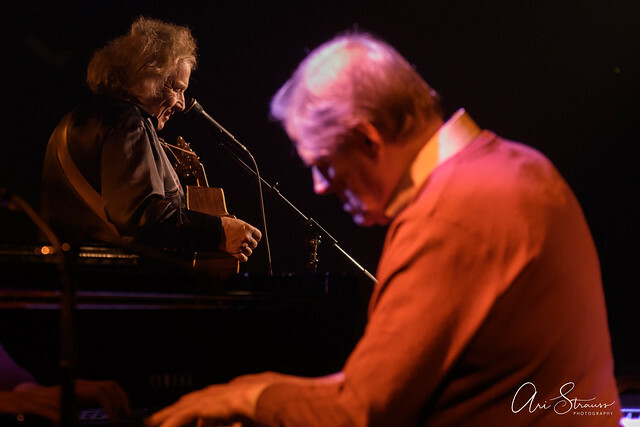 Tony Migliore has played piano and keyboards for Don for over 30 years and handles all the arrangements as well. The Juilliard-trained musician is a top producer, arranger, conductor, and studio musician in the Nashville scene. 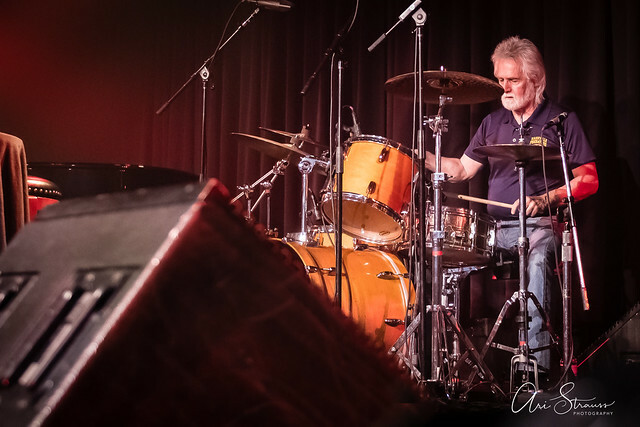 Drummer Jerry Kroon is a Nashville studio legend, having had a hand in some 200 albums in total. 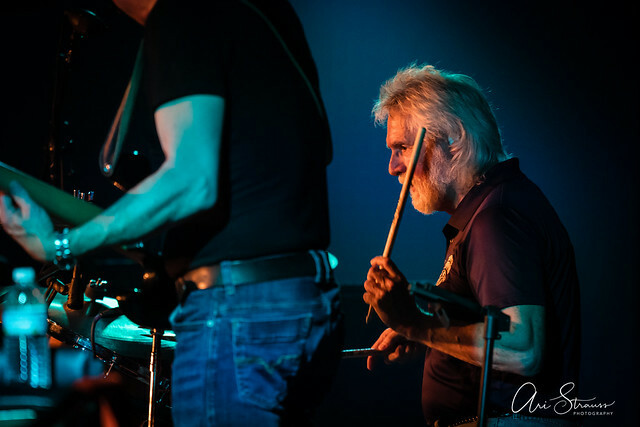 He’s been keeping the rhythm on stage for Don for over 20 years. 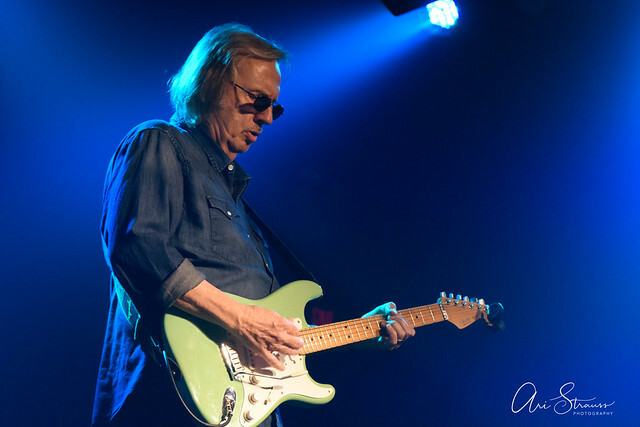 Guitarist Vip Vipperman, whose seafoam green Fender Stratocaster Don refers to as “the Green Machine,” is an award-winning songwriter and publisher, and he has been a recording musician and producer in Nashville since the 1970s. 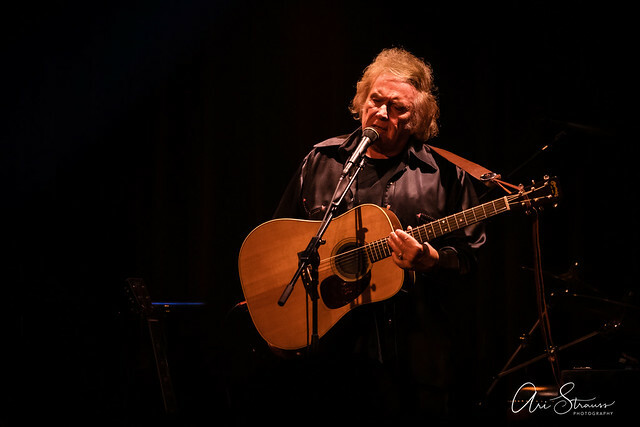 He’s worked with over 25 members of the Country Music Hall of Fame. 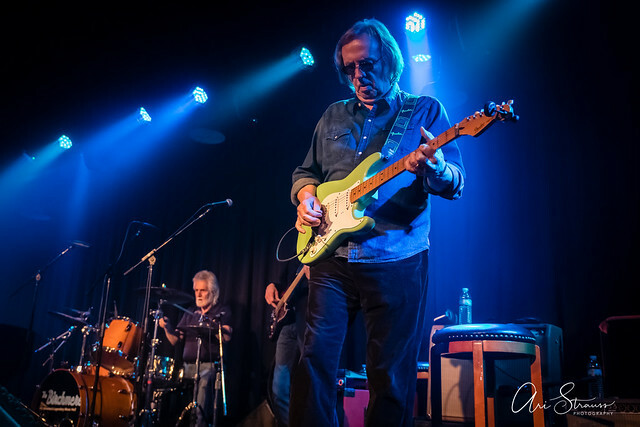 Bassist Brad Albin is the newest member of Don’s road band. Don refers to him as the best-dressed member of the group. 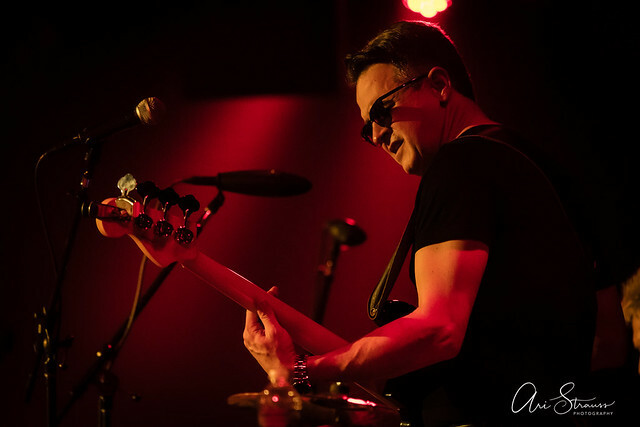 In addition to maintaining a busy schedule as a session player, live performer, and teacher, Brad has been the bassist for The Time Jumpers since 2016. A proper show recap would likely include a complete setlist from the performance. I usually take advantage of my proximity to the stage and snap a photo of the setlist with my phone to help jog my memory when I sit down later to write my review. It’s a strategy that has served me well but was foiled that night because Don didn’t work from a setlist — and apparently he never does. 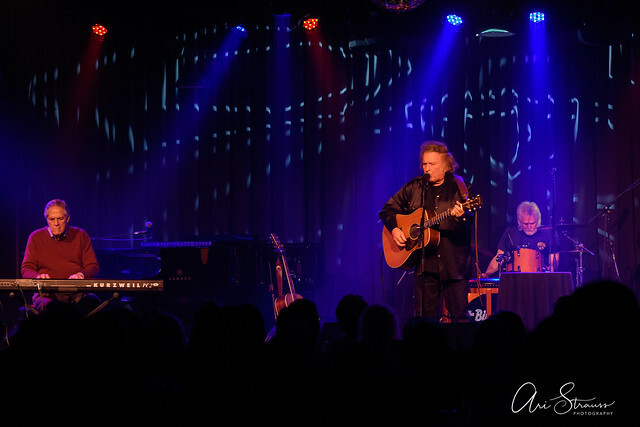 I spoke to Don’s longtime keyboard player Tony after the show, and he told me in the 30 years he been with Don, they never once used a setlist. 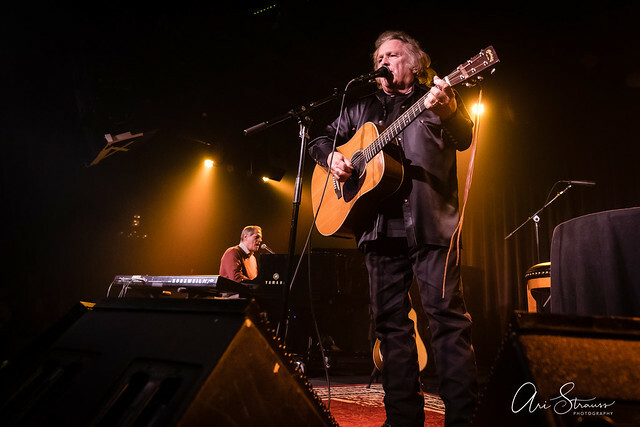 Don just chooses the songs as they go, taking the performance in whatever direction the moment moves him. 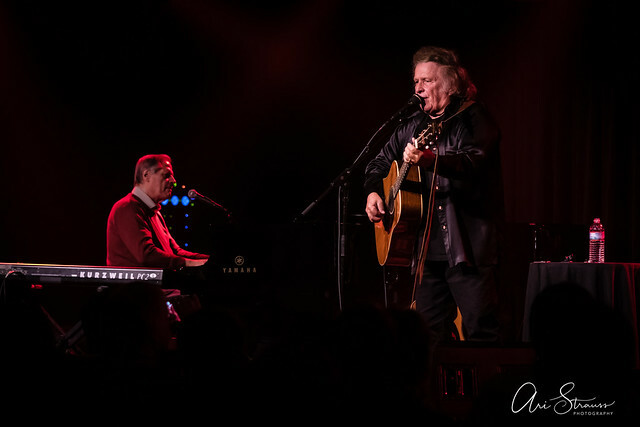 Check out some photos of Don McLean performing at The Birchmere on April 5, 2019. All images copyright and courtesy of Ari Strauss.